Whether you need new floors or to refinish existing floors, we've got you covered! Beyond flooring, we offer a range of window treatments to turn any space into a work of art! Looking to revamp your kitchen with durable, affordable surfaces? We'll help you design the perfect countertops! In 1959, Roy Griffis founded West Michigan Carpet Center, which originally began as an appliances store operated in Pentwater, Michigan. In 1972, Roy partnered with both his sons, Jared, and Greg and decided to relocate the business to Hart, Michigan. 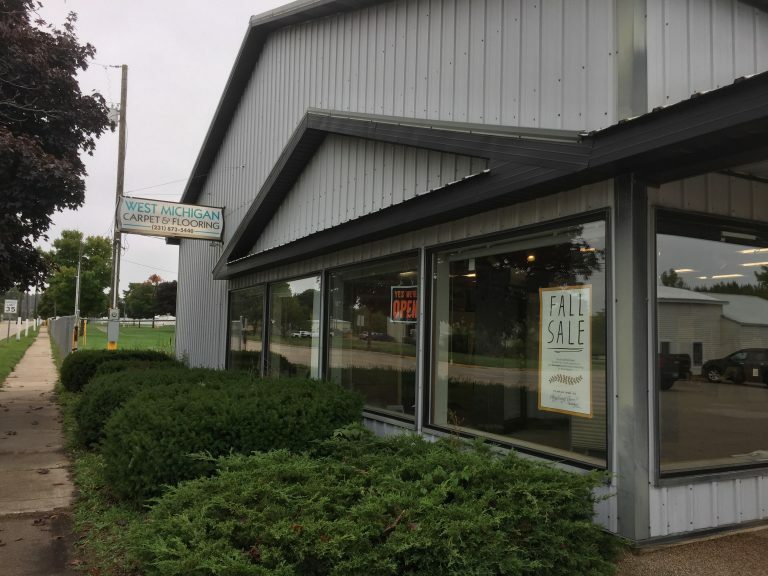 West Michigan Carpet Center quickly became a respected household name and one of the most reputable floor covering establishments who has served many generations of the Hart community. To date, the business is still family owned and managed by Jared Griffis, who has over 40 years of flooring installation experience, his wife Pam who is the well respected and loved office manager and son Caleb who has many years of sales and flooring expertise under his belt. Here at West Michigan Carpet Center, we believe that community and family is everything. From lake houses to farms, we strive to provide the perfect floor cover, services and window treatments for you. Our promise to you is that there is no project too big or too small and that we will offer you the very best, most timeous and friendliest service we have to offer. We pride ourselves on delivering high-quality, affordable products and outstanding workmanship that is guaranteed to last for decades. Our friendly staff has many years of experience in design, floor covering solutions, installation, and maintenance. We offer an incredible showroom experience and aim to ignite the creativity and inspiration you are searching for to turn your house into a dream home. Our staff is ready and waiting to guide you on this journey and put your mind at ease when choosing colors, textures, and designs. When it comes to expert flooring covers, windows treatments, countertops and more, we can safely say that West Michigan Carpet Center is perfect for the job!